Brussels's chief Brexit negotiator wants British citizens to continue to enjoy certain EU benefits even after the UK formally withdraws from the Union. 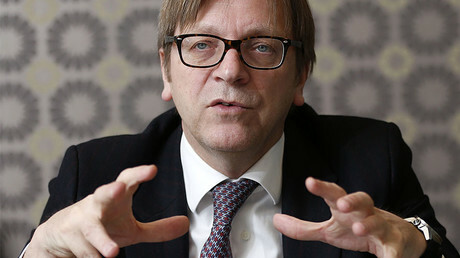 Guy Verhofstadt, the lead Brexit negotiator for the EU Parliament, has claimed that he will petition European leaders to preserve some rights for UK citizens in the aftermath of Brexit. Verhofstadt also declared on BBC Radio 4 that Britons should be allowed to choose which benefits they want to keep. “Emotion is now coming up in all those voters who want to remain in the European Union and have the feeling they have lost - that nobody is defending them anymore,” he added. Europe should be more “open and generous” to UK citizens for whom Brexit was “a tragedy,” Verhofstadt said. This lenient tone contrasts with Verhofstadt’s previous stance that the UK should not be allowed “cherry pick” which parts of the EU membership it wants to keep in the aftermath of Brexit. Britain has chosen a hard Brexit. May's clarity is welcome—but the days of UK cherry-picking and Europe a la cart are over. The EU’s newfound friendliness towards British citizens may be explained by the increasingly hardline approach taken by Westminster against Brussels. 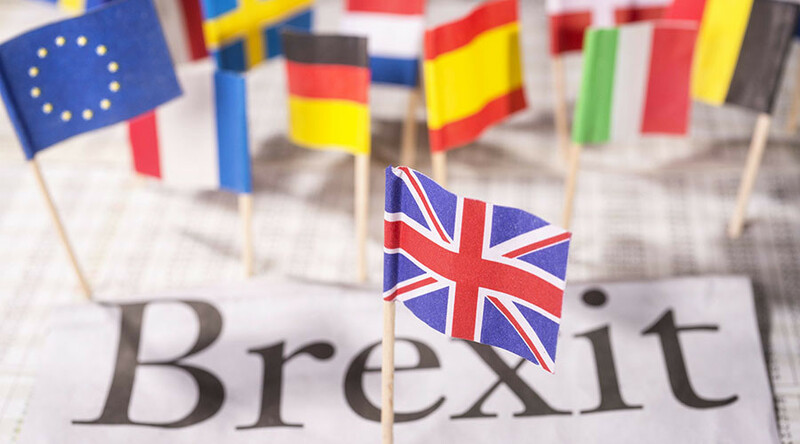 For instance, British MPs are expected to support the government in removing a House of Lord’s proposal that the rights of the EU citizens living in the UK should remain unchanged post-Brexit. UK Foreign Secretary Boris Johnson recently indicated the UK will not pay the £50 billion (US$60.7 billion) “divorce bill” to the EU. “It is not reasonable, I don’t think, for the UK, having left the EU, to continue to make vast budget payments. I think everybody understands that and that’s the reality,” he said. Former Bank of England Governor Mervyn King has been the principal advocate for the hard negotiating stance towards the European Union. “We don’t need to negotiate very much, actually. It’s they who need to negotiate with us,” King told Bloomberg. The banking boss also urged the British government to ignore calls for “soft Brexit” by the financial community, arguing that a hard stance in negotiations with Brussels is key to obtaining the best deal from the EU. The new lenient tone by Europe’s chief negotiator seems to confirm King’s view. In any case, it’s unclear if Verhofstadt actually has the power to push through “associate EU membership” for Britons. 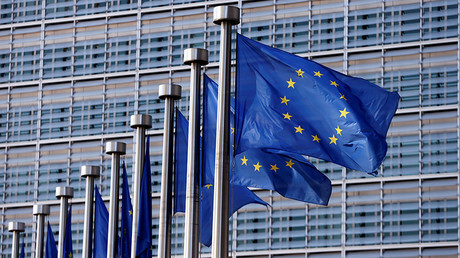 Some commentators the plan would require a formal change to the EU Treaty, which all member states would have to agree on.